What Are Some Sweet Things to Write in a Valentine Card for Your Wife? See your gift card for cash. 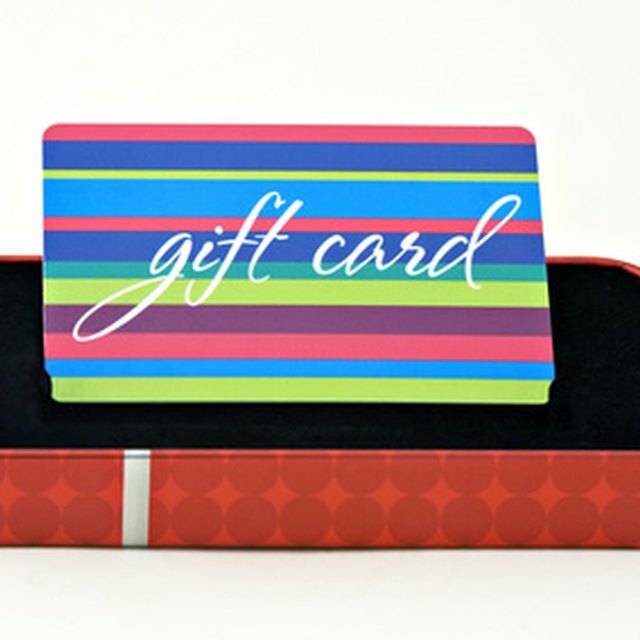 Want to exchange a gift card for cash, or even just trade your unwanted gift card for a different gift card? Millions of dollars each year are left unspent on gift cards that people don't use. Fortunately, gift card exchange services have popped up on the Internet and in cities all over the nation. 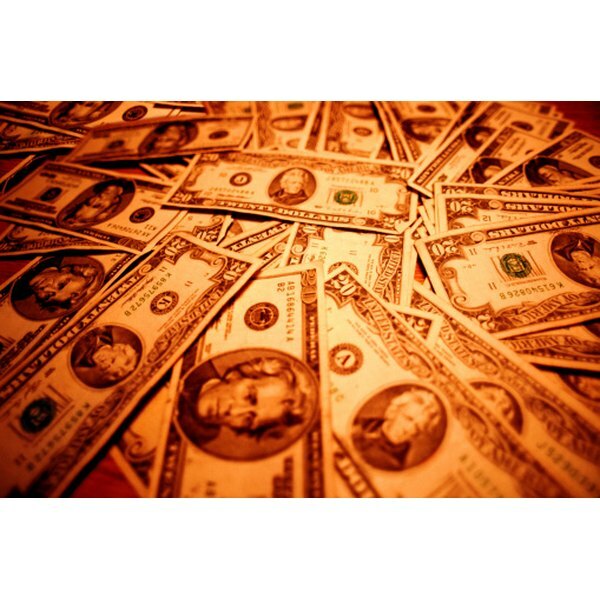 Here are a few tips on how to swap or sell your unwanted gift cards for cash. Confirm the balance of your gift card. Any confusion about the remaining balance on your card should be taken care of before you try to sell it. Call the telephone number on the back of your gift card to find out the current balance. If your card doesn't have a contact number on it, visit the store or business from which the card was issued and ask a cashier for its balance. Find a Swapagift gift card exchange center near you. You can search for exchange centers in your state on the Swapagift website. Head to the branch closest to you and either exchange your card for a different one of the same value or sell it for cash. The amount you can sell it for varies depending on the type of gift card you are selling or trading. Visit an an online gift card exchange, such as Plastic Jungle or Cardpool. These companies offer you money for your card. If you accept an offer, you mail in the card and the company sends you a check. Trade or sell your card on eBay.com or Craigslist.org. These companies allow you to complete the trade or sale, all from the comfort of your home.